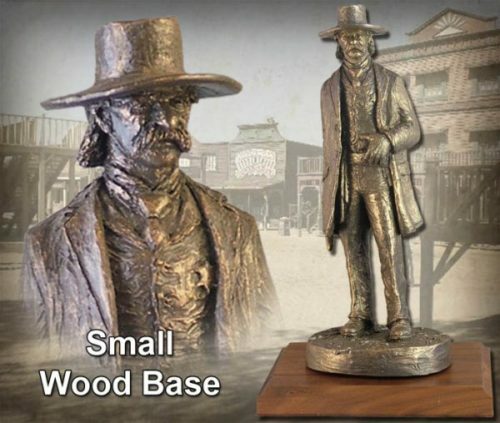 The frontier lawman serves as a legendary hero of the American Wild West. 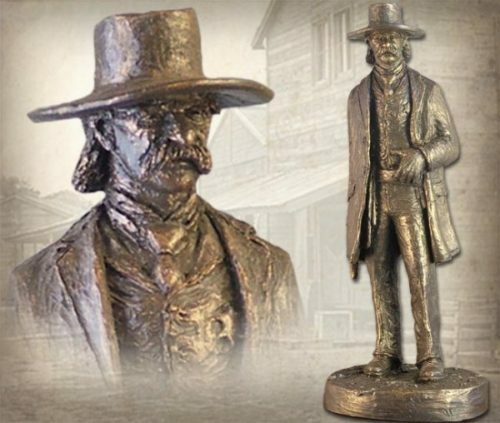 This handmade sculpture by Michael Garman honors the brave men who tamed the American frontier with personal grit, faith in the law, and the strength of his badge. 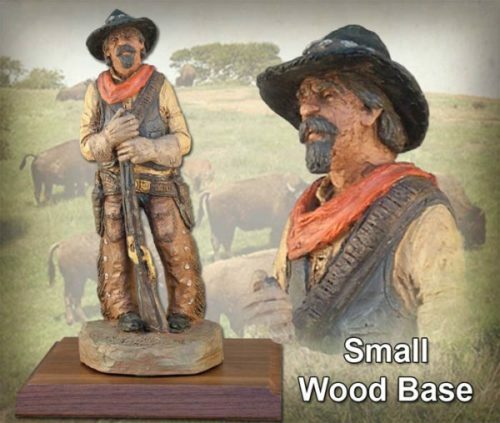 Sculpture measures 10.25″ tall. ©2005. Bronzetone finish. #MG124.